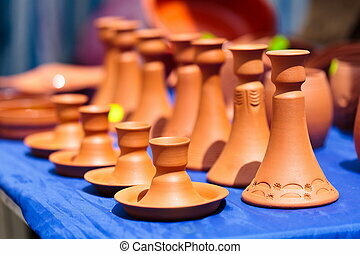 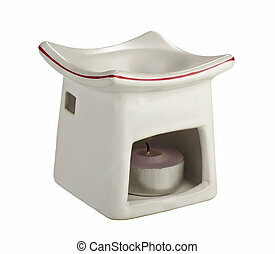 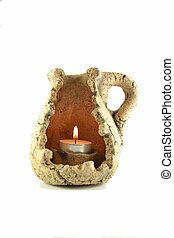 Candle in ceramic. 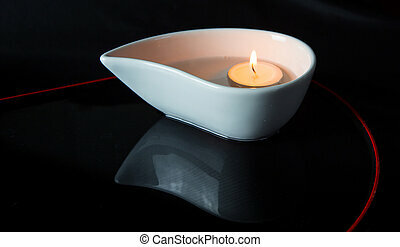 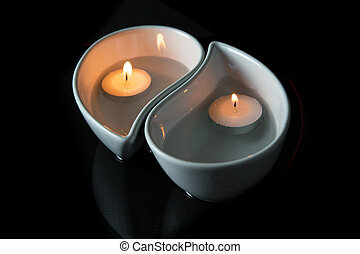 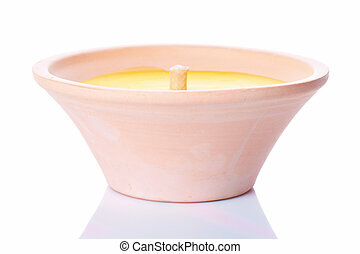 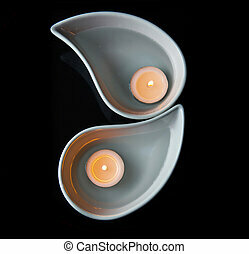 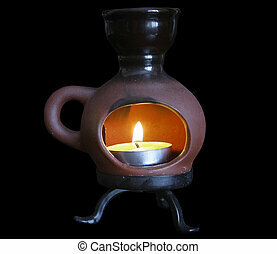 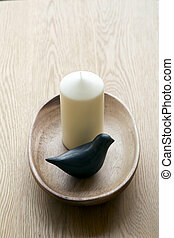 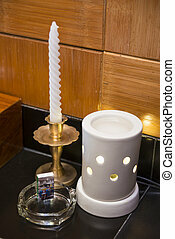 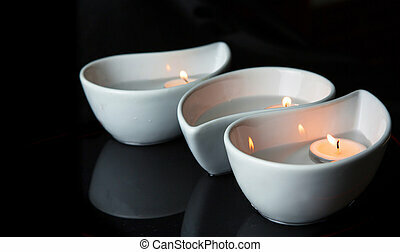 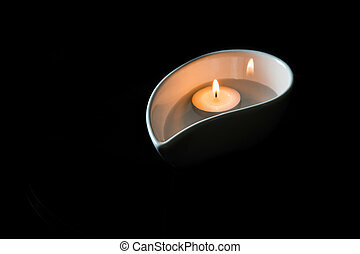 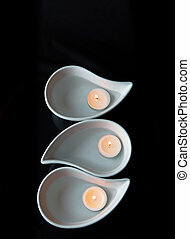 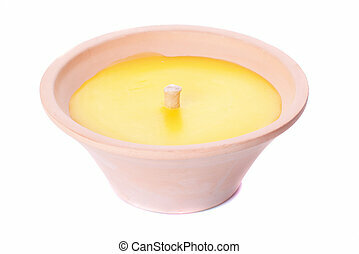 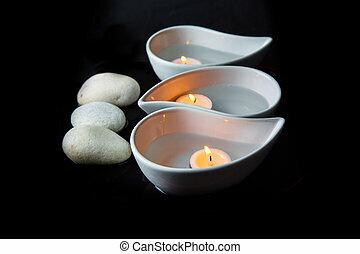 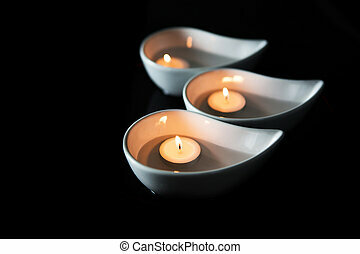 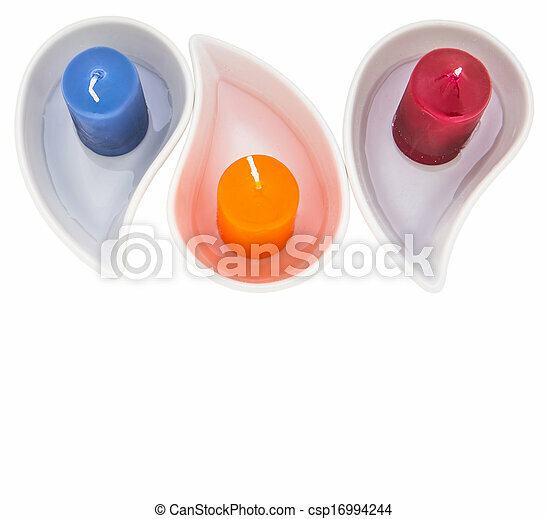 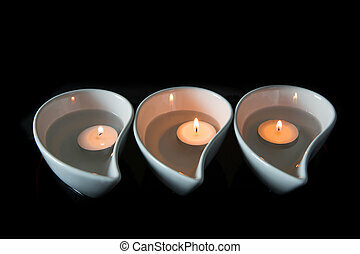 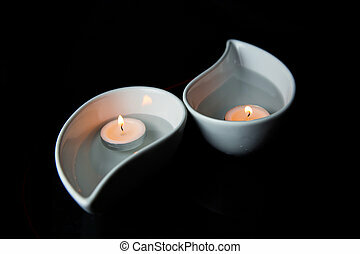 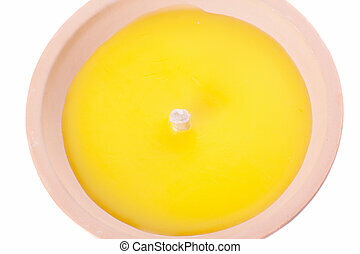 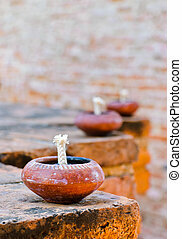 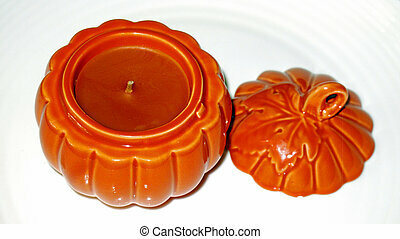 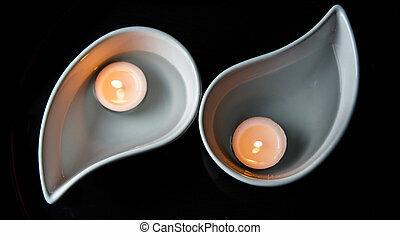 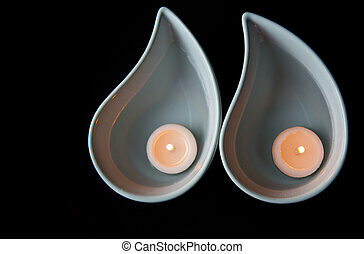 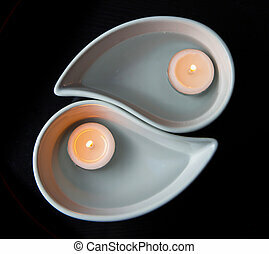 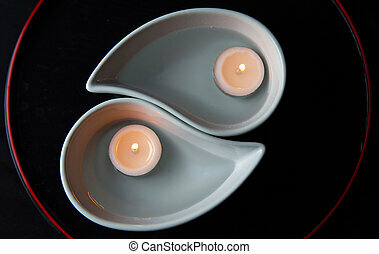 Candle in a ceramic container over white background. 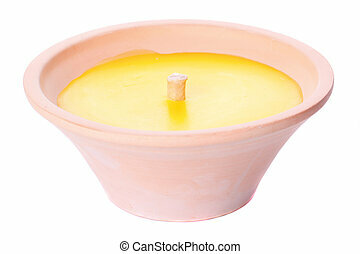 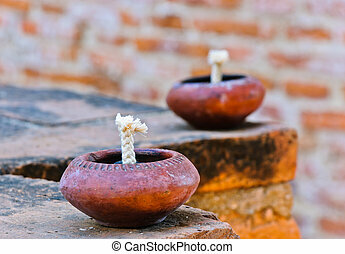 Candle in a ceramic bowl. 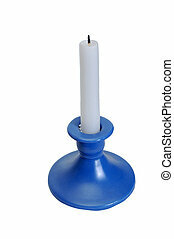 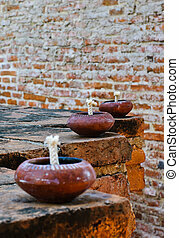 Scented candle in a ceramic candlestick.Isolated on white.